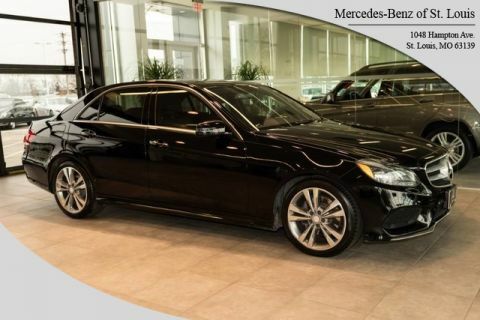 BLACK, PREMIUM 2 PACKAGE, WHEELS: 18 AMG® 5-SPOKE LIGHT ALLOY, BLACK, MB-TEX UPHOLSTERY, BLACK ASH WOOD TRIM, SPORT APPEARANCE PACKAGE, REAR DECK SPOILER *Note - For third party subscriptions or services, please contact the dealer for more information. * Drive home in your new pre-owned vehicle with the knowledge you're fully backed by the CARFAX Buyback Guarantee. Certified Pre-Owned means certified peace of mind. Every day feels like Saturday when you're driving a well-maintained, plush convertible like this one. Quality and prestige abound with this Mercedes-Benz SLK. The SLK SLK 300 has been lightly driven and there is little to no wear and tear on this vehicle. The care taken on this gently used vehicle is reflective of the 19,694mi put on this Mercedes-Benz. Marked by excellent quality and features with unmistakable refined leather interior that added value and class to the Mercedes-Benz SLK Drive any city's streets like you've lived there all your life using the navigation system on this Mercedes-Benz SLK. More information about the 2016 Mercedes-Benz SLK: The Mercedes-Benz SLK takes the Automaker's concept of a small 2-seat roadster to a new level, offering high-level performance and a great selection of technological features. All this works together to give the car an excellent overall balance of comfort and performance, and for the end-user, it's arguably a more rounded daily driver than the Chevrolet Corvette, Porsche Boxster or BMW Z4 roadster. Priced around $55,000, it has many of the same styling cues and a similar look to the much more expensive SLS AMG® coupe. 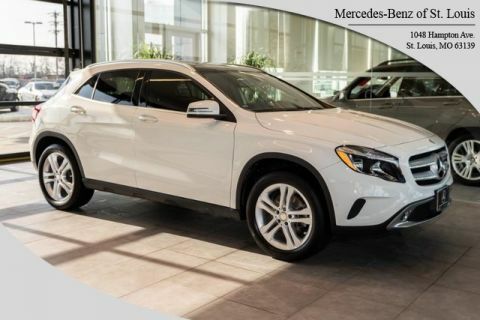 Interesting features of this model are Sophisticated styling, excellent performance, standard and available safety features, and high-end features On-Line Sales Price may not include Mercedes Benz Certified Pre-Owned Warranty *CALL TO VERIFY PRICING AND WARRANTY INFORMATION. 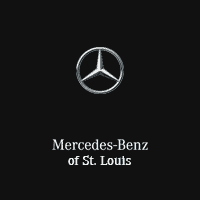 This 2016 Mercedes-Benz SLK SLK 300 is offered to you for sale by Mercedes Benz of St Louis. This is a Certified Pre-owned vehicle, so you can feel rest assured that it has been meticulously inspected from top to bottom. 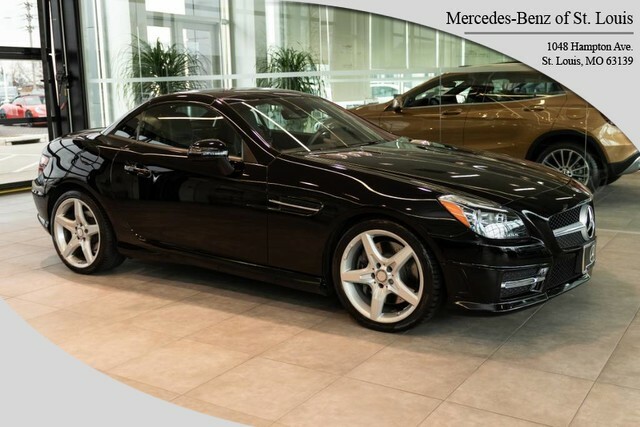 Soak up the sun and have some fun in this outstanding Mercedes-Benz SLK convertible. The Mercedes-Benz SLK SLK 300's pristine good looks were combined with the Mercedes-Benz high standard of excellence in order to make this a unique find. Exceptional in every sense of the word, this incredibly low mileage vehicle is one of a kind. More information about the 2016 Mercedes-Benz SLK: The Mercedes-Benz SLK takes the Automaker's concept of a small 2-seat roadster to a new level, offering high-level performance and a great selection of technological features. All this works together to give the car an excellent overall balance of comfort and performance, and for the end-user, it's arguably a more rounded daily driver than the Chevrolet Corvette, Porsche Boxster or BMW Z4 roadster. Priced around $55,000, it has many of the same styling cues and a similar look to the much more expensive SLS AMG® coupe. 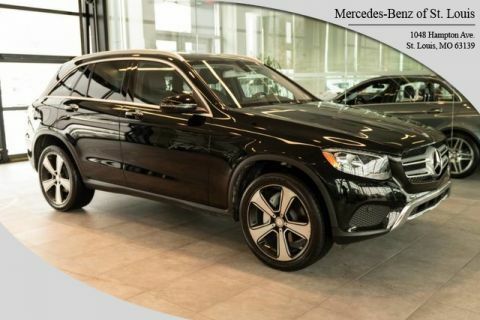 Interesting features of this model are Sophisticated styling, excellent performance, standard and available safety features, and high-end features On-Line Sales Price may not include Mercedes Benz Certified Pre-Owned Warranty *CALL TO VERIFY PRICING AND WARRANTY INFORMATION.